You can quickly insert the date and time in Word, Excel, PowerPoint and Outlook using the Date & Time keyboard shortcuts (to reset your computer’s date and time, see below). 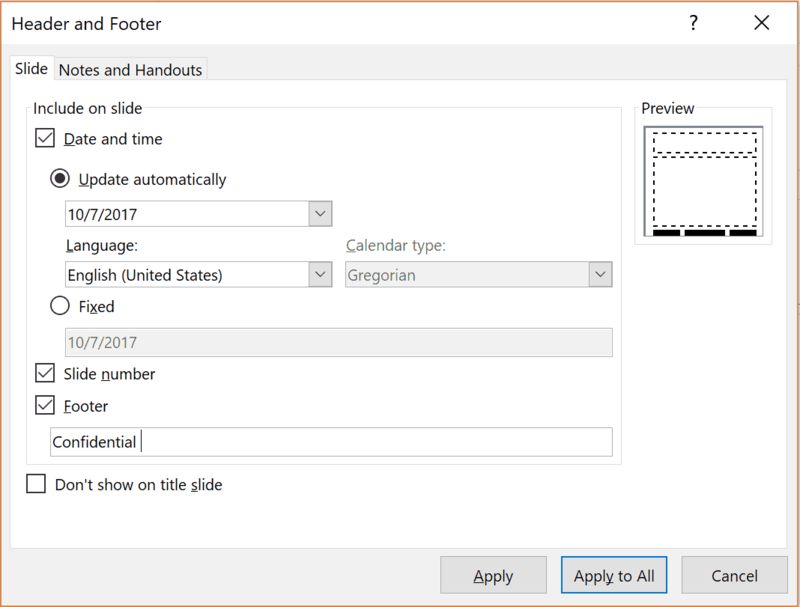 In Microsoft PowerPoint, you can also double up on the date and time keyboard shortcut to not only insert the date and time using the Date and Time dialog box, but also control your date, time, header, footer and page number content placeholders with the Date and Time Placeholder dialog box. 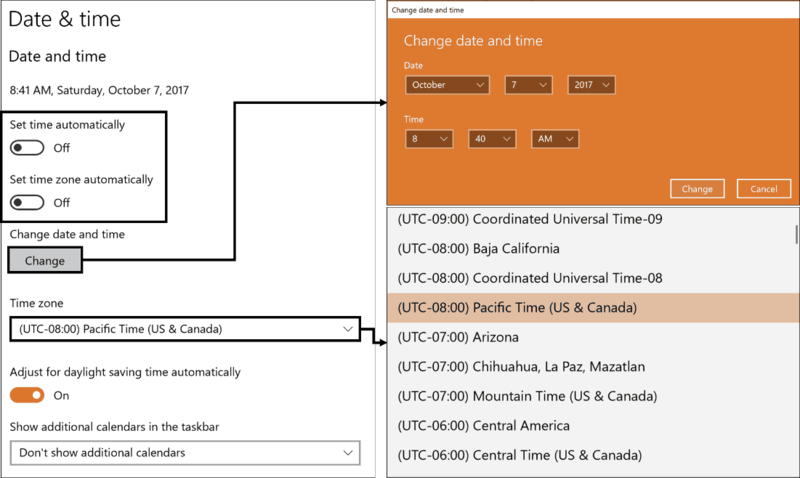 See the tutorial below for how to navigate both date and time dialog boxes using the EXACT same date and time keyboard shortcut – ALT + SHIFT + D.
To launch the Insert Date and Time dialog box in PowerPoint, your cursor needs to be blinking within a shape or text box in text editing mode. I.e. you can type and delete text within the object. While in this mode, hitting ALT + SHIFT + D launches the insert date and time dialog box (based on your computer’s current date and time). To reset or adjust your computer’s date and time, see the section below. If your header and footer, date and time or slide numbers are not showing up properly within your slides, see the following post for help. When using your date and time shortcuts, the inserted date and time is based on your computers current date and time. That means that if your computer’s current date and time is not correct (maybe you switched time zones) the inserted date and time will not be correct. If your computer is set to automatically adjust the date and time and it’s still not working, you can just switch these features off.